I came to this knowing the GH5S was better in low light but its the little extras that this camera brings to the table that set it apart from the GH5. The refresh rate of the Live Viewfinder (LVF) has been set at 120fps (Switchable to 60fps) twice that of the GH5, that would be a welcome FW update I would like to see on the GH5. The MIC socket on the camera can now be switched from MIC with power to MIC with no power to LINE. The XLR settings remain the same from 48kHz/16bit, 48kHz/24bit to 96kHz/24bit. In ISO Auto mode if using the older dB scale like I do there is one extra stop of minus gain from -12 to -14 and on the positive scale you get to 30dB (GH5 cut off point) to 33, 36, 39, 42, H45, H48, H51 and H54dBs. 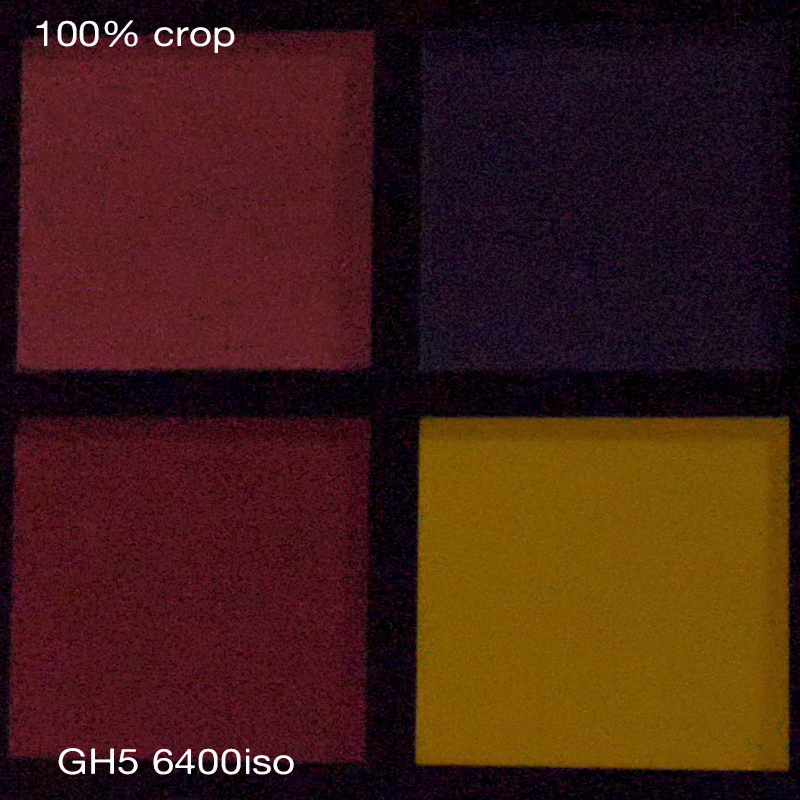 The GH5S also has Dual ISO settings from Auto, Low (400) and High (2500). Dual native ISO means exactly that: there are two optimal settings for the camera. 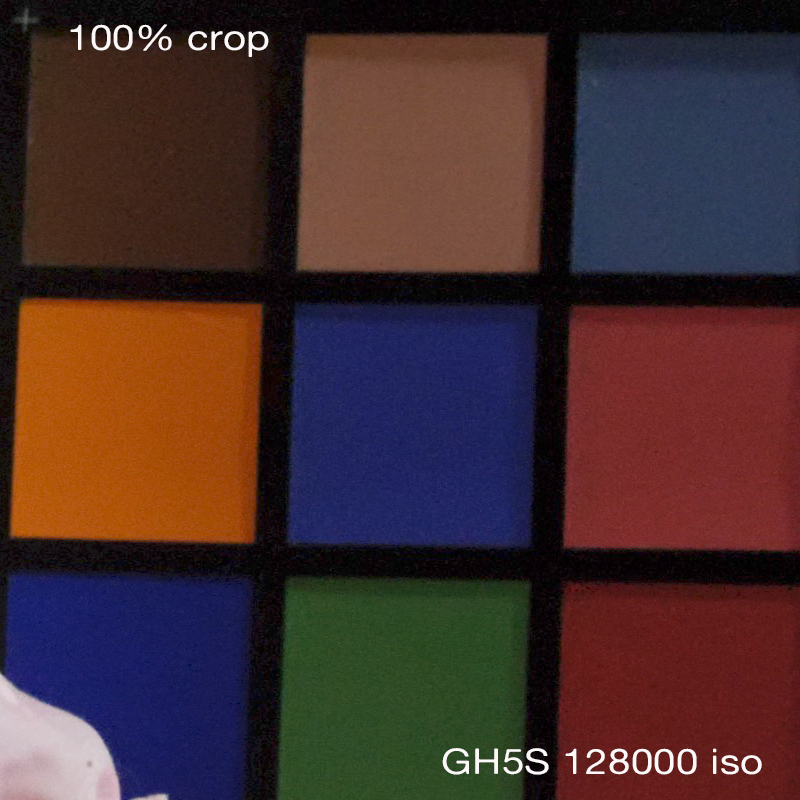 The native ISO of a camera is the sensitivity that gives the best images. Any other setting means applying gain, which amplifies the noise floor. 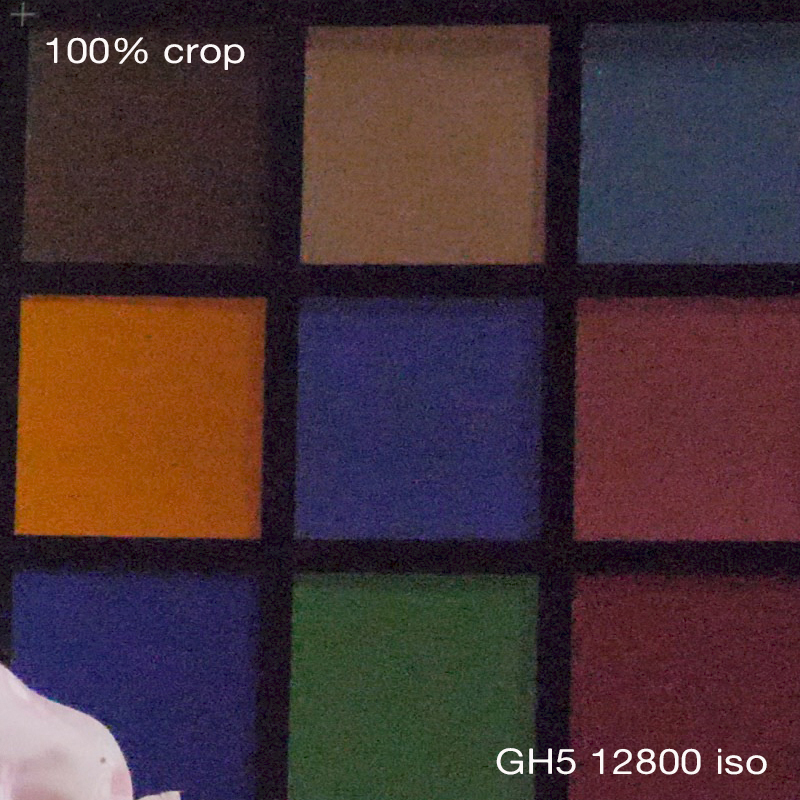 Ideally, you should always use a camera at its native ISO. Note : The cameras were set to 4K 25p 10bit 422 running at 400Mbps to get the best out of them using a 25mm Leica f1.4 lens set to f3.2, Dual ISO set to High. I have to say the noise level at 6400 ISO on the GH5S is stunning especially when you consider 3200 ISO being the last usable ISO on the GH5. 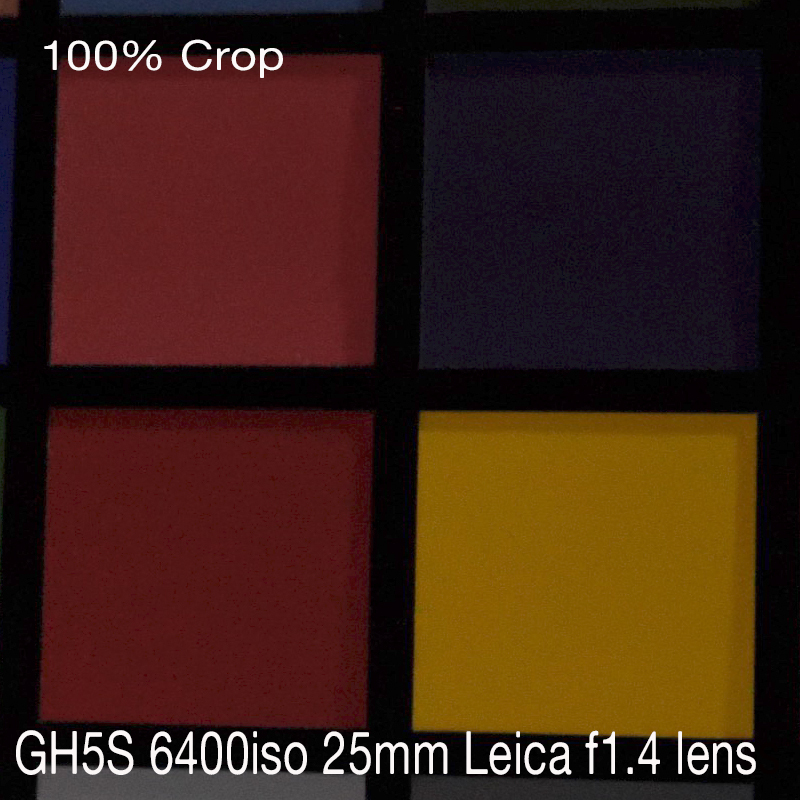 I was not aware how noisy 6400 ISO was on the GH5 as I never use high ISO speeds. The killer for me was the GH5S at ISO 12800 ISO on the GH5 it turns to a noisy mush while the GH5S is more than usable. What about the killer blow that many commentators are banging on about, the lack of on board image stabilisation. 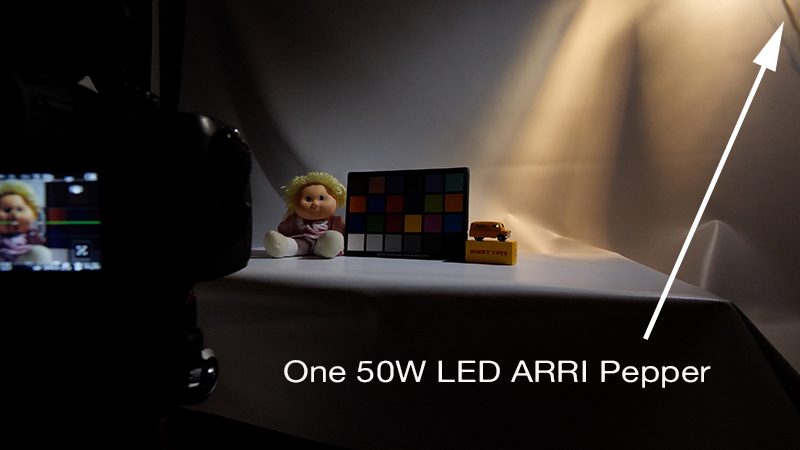 Simple, use a tripod or a Panasonic lens with power OIS. There is a cracking Panasonic lens the 12-60 f3.5-5.6 which is brought into light with the GH5S by utilising the higher ISO speeds this power OIS lens is a great standard zoom lens for the GH5S. If Panasonic can do anything via firmware please allow us to lock the GH5/GH5S at a speed of a 50th.